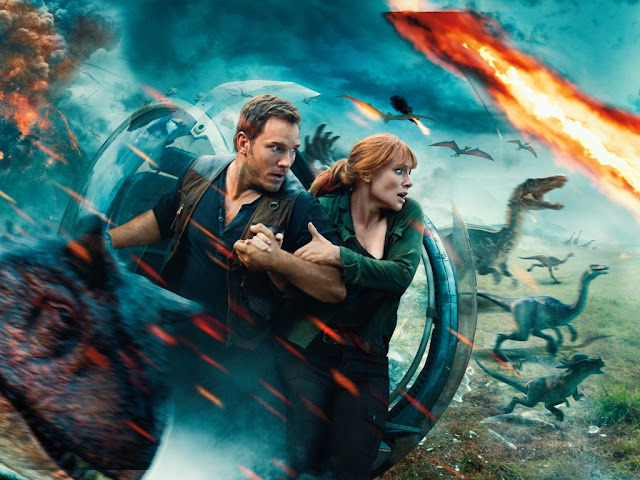 MANILA, May 28, 2018 -- Don’t look now, but Philippine moviegoers are in for special treat as Universal Pictures’ Jurassic World: Fallen Kingdom opens in cinemas nationwide on June 6 -- sixteen days earlier than most territories around the world, including North America. This only demonstrates that the Philippines is a highly regarded market by Hollywood studios. 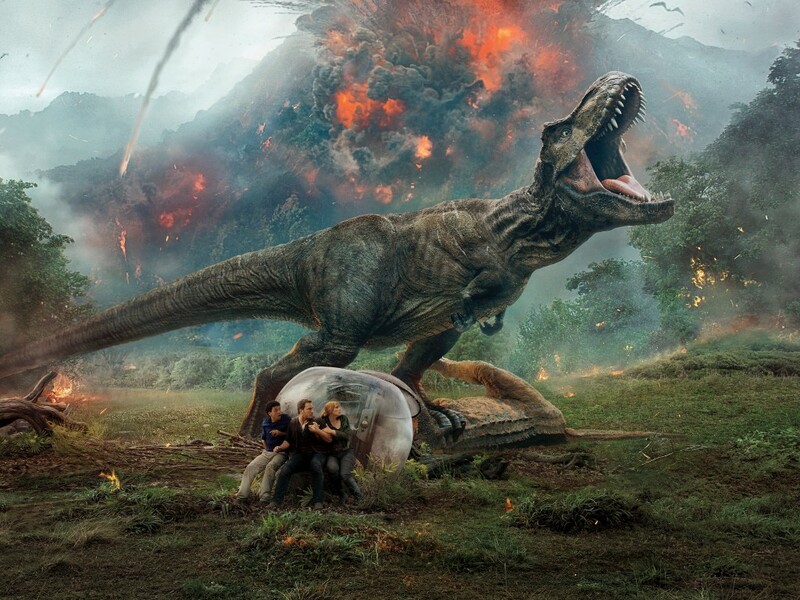 In particular, the early bow of Jurassic World: Fallen Kingdom in Manila is Universal Pictures’ way of thanking local fans for their overwhelming support for the first Jurassic World in 2015, one of the biggest-grossing films of all-time in Philippine history. When the island’s dormant volcano begins roaring to life, Owen (Pratt) and Claire (Howard) mount a campaign to rescue the remaining dinosaurs from this extinction-level event. Owen is driven to find Blue, his lead raptor who’s still missing in the wild, and Claire has grown a respect for these creatures she now makes her mission. Arriving on the unstable island as lava begins raining down, their expedition uncovers a conspiracy that could return our entire planet to a perilous order not seen since prehistoric times.